QSWO has a finer texture and displays dramatic medullar figure called Rays and Flakes, and you’ll see this used in antiques, mission style furniture, and more. 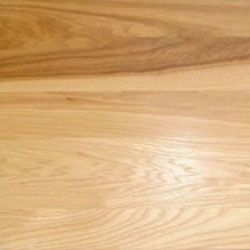 White oak is sawn parallel to the wood’s medullary rays instead of across. 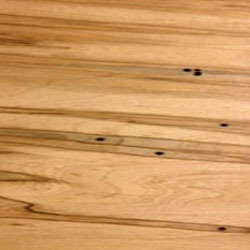 This cut yields a limited quantity of top grade boards featuring the ray flake, and it binds the perpendicular fibers together, giving the oak its amazing strength. Ash, a beautiful hardwood that doesn’t get the respect it deserves. 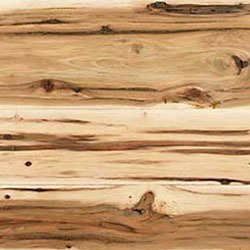 An alternative to Oak, Its beautiful flowing wood grain would be a perfect choice for any cabinet or furniture Project. In a couple of decades it may be as rare as American Chestnut or Rosewood due to the Emerald Ash Borer which has decimated the Ash population. Ash has a hardness of 1320 on the Janka Scale. Black Walnut is, to many, a national treasure. 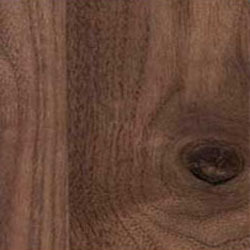 The heartwood of black walnut ranges from chocolate brown to purplish black. American Walnut scores 1110 on the Janka hardness scale. 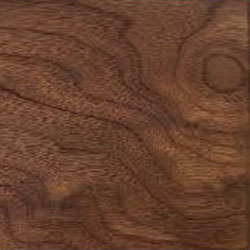 Rustic Walnut is most known for its allowance for open and closed knots. It can display a noticeable mix of heartwood and sapwood and a variety of grain patterns. It has an allowance for small knots, pin knots, mineral, and other natural characteristics. Found from Maine to the Appalachians. Finest growth is from Pennsylvania and West Virginia. 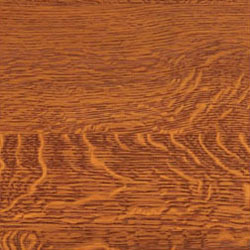 Cherry is an exceptionally elegant hardwood, defined by soft grain patterns and rich tonality. In its natural state the species may exhibit deep reddish-brown heartwood, while having areas that are slightly yellowish, pink, or even gray. It is important to note that Cherry can react quite actively to light and will generally darken and redden over time. Cherry has a rating of 950 on the Janka Hardness scale. Rustic Cherry will display some of the following natural marks, pin knots, sap wood, mineral streaks, and pitch pockets/gum spots. These facets are a vital part of what gives Cherry its beautiful appearance. Elm has the unique distinction of being a sought after yet previously uncommon type of species in woodworking. Amish Kitchen Gallery introduced elm in the WNY area and it has gained popularity for all types of furniture and cabinetry. 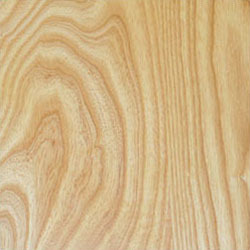 When used, Elm boasts a unique wood grain pattern and original beauty. 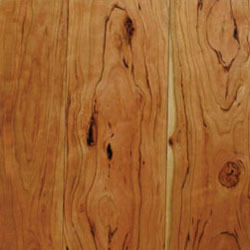 Elm is a hardwood and is mainly harvested in the eastern half of the United States. Elm scores 830 on the Janka hardness scale. A popular choice for kitchens with a rustic or country theme, but can also be used to spectacular effect in a modern setting. 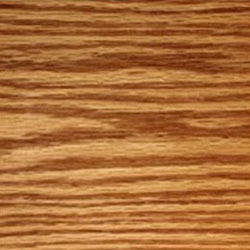 Hickory is prized for having unique and irregular grain patterns and is extremely durable as well. Hickory has a rating of 1820 on the Janka Hardness. Rustic Hickory has many of the same attributes as Hickory, but with more intense color variations, color streaks, knots, and burls, as well as extreme grain patterns. 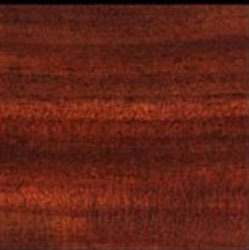 Mahogany is known as a hard, rich and warm reddish-brown wood. When used for woodworking projects, such as furniture building, mahogany is regarded as a sturdy, durable material that creates high-quality, long-lasting pieces. 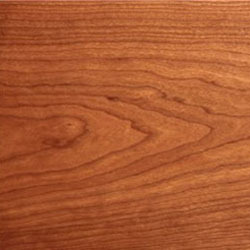 Mahogany has a rating of 950 on the Janka Hardness Scale. The Ambrosia beetle causes the wormy pattern in Soft Maple lumber and the result is very unique looking lumber. The wood has beautiful brown, gray with a dash of blue stripes with small worm holes. This lovely wormy pattern will not effect the final performance of the lumber in any negative way. We sort this lumber by hand for the best looking wormy patterns. 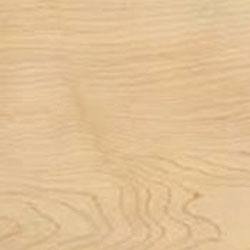 Curly Maple is not actually a species, but simply a description of a figure in the grain—it occurs most often in soft maples, but is also seen in hard maples. 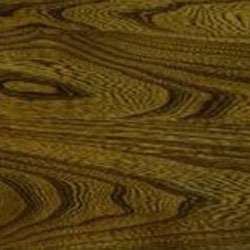 It is so called because the ripples in the grain pattern create a three dimensional effect that appears as if the grain has “curled” along the length of the board. 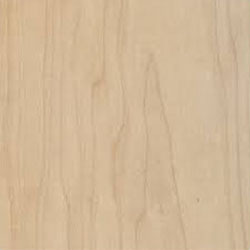 Hard Maple is heavy, hard, strong and resistant to shock and abrasion. It grows in the Great Lakes region of North America and New England. 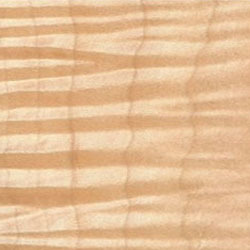 Hard Maple stains just like soft Maple but with a lighter finished product and recommended when hard, strong, durable and minimal grain patterns are the main features your looking for with a measurement of 1450 on the Janka hardness scale. Red Oak is a hard wood. It is known for its three dimensional warmth, uniform color, durability and ease of finishing. Grown in the eastern states, especially in the Appalachians, oak exhibits large open grain and makes a perfect selection for light and dark stains. Oak has a rating of 1290 on the Janka Hardness Scale.